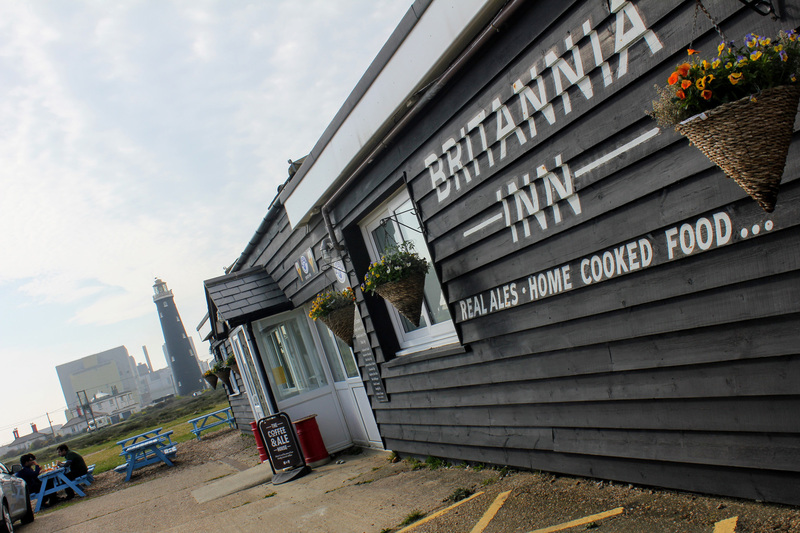 The Britannia Inn is a renowned pub and restaurant serving fish & chips and other home cooked food. Set two minutes walk from the beach via a walkway opposite, this fantastic pub is in the heart of Dungeness estate, a Site of Special Scientific Interest and home to some extremely rare wildlife. The pub is sited between the two Dungeness lighthouses and within a few minutes walk of the Romney, Hythe and Dymchurch Railway, which dates from 1927. The Britannia is open all day throughout the summer months. Winter sees it open at lunchtimes and early evenings, when a real fire keeps everyone warm. Excellent quality food is available, fresh fish being a speciality. 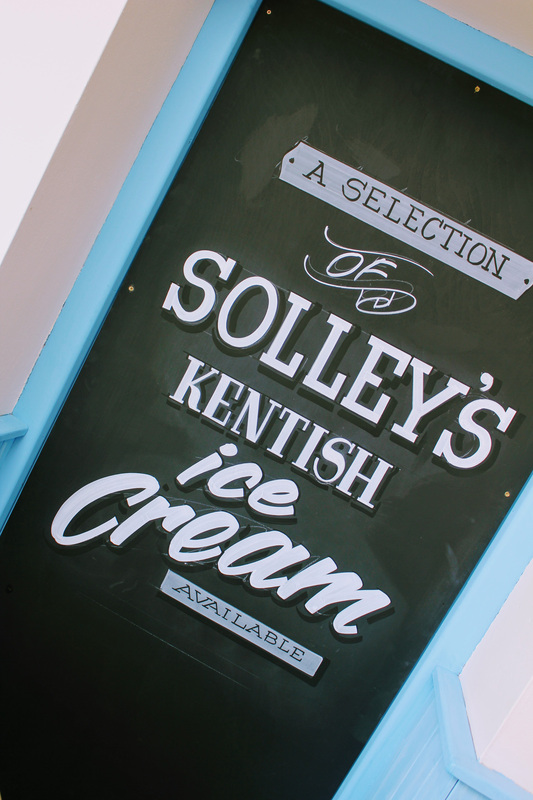 We also using locally sourced products like Solley's ice cream, meat from local butchers and fresh locally caught fish. A warm welcome awaits you and a roaring fire with a quality british pint from the U.K's oldest brewery. We look forward to seeing you. There are 100 covers in the restaurant and conservatory area plus over 50 private car parking spaces outside the pub on the concrete and the grass. Celebration meals, coach parties, family gatherings and car/motor/cycle clubs' lunches are most welcome and expertly organise with prior notice. Wheelchairs access and disabled toilet are available. If you fancy a meal with a fantastic view of the second largest shingle bank in the world, the pub also has an outside area of a capacity of 50 -60 customers for eating and drinking. Our extensive menu caters for every customer’s needs.